Mokopane Limpopo province the show goes on with Ivanplats mine on the 4th July 2015 Nkosazana Mashete Manager of compliance division of South Africa Heritage Resources Agency (SAHRA )went for site inspection with Pieter Smit, Mr John Dombo and Verner Botha to exhume 6 ancestral graves without the knowledge of the community of Mokopane. They only managed to take out 5 graves the 6th one was not easy for them to exhumed because the wall of the mine is built on it. 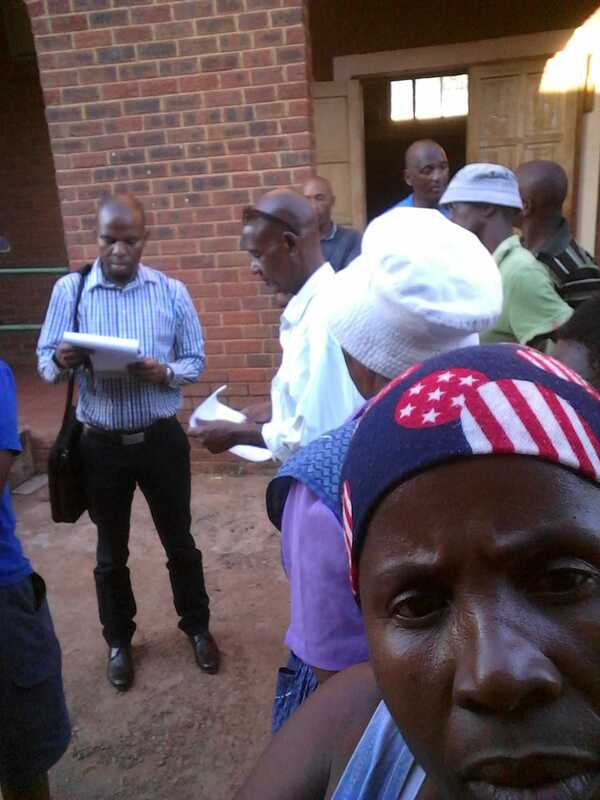 Kopano Formation Committee logged a complain to the head of the Howks in Limpopo province Major General Jozi. On the 6th 2017 December Jozi went to the mine for inspection without us the complainant . nothing has been done. Until recently we managed to go to Independent body of the Howks, Directorate of Priority Crime Investigation Judge. (DPCI Judge). 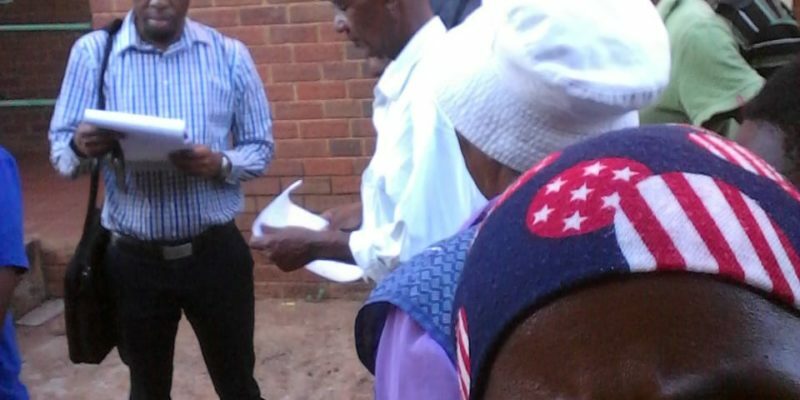 Today it was a great day for me and other community members when we receive a call from DPCI Judge office in Pretoria, asking to come to Mokopane for taking statements about the issue of graves and illegal mining. We met with Mr Mothibi from head office, he arrived late at 4pm at Mahwelereng police station and he managed to take statements from us community leaders of KOPANO FORMATION COMMITTEE. He left to Polokwane to meet with Major General Jozi tomorrow.